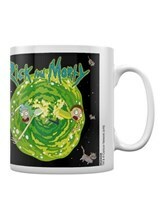 I turned myself into a badge, Mortyyyy! 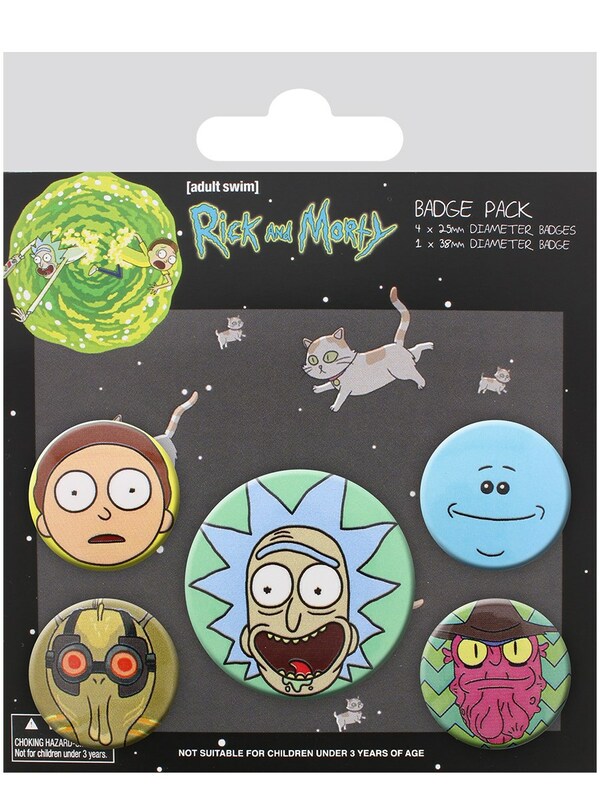 Get your Rick and Morty fix with this awesome badge pack! 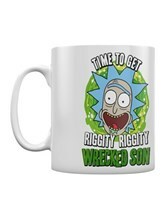 Featuring Morty, Mr Meeseeks, Cornvelious Daniel, Scary Terry and ofc Grandpa Rick, assemble the boys and get ready for a sci-fi adventure into a new dimension! 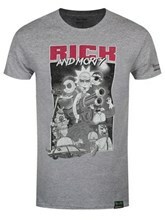 Official merchandise.